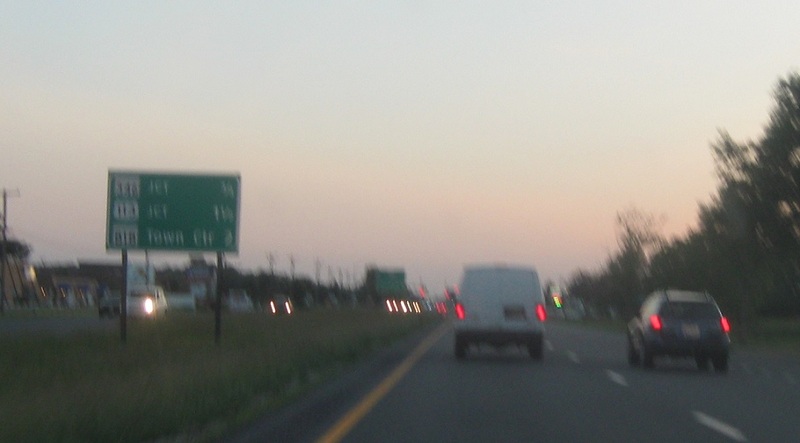 Just after MD 589, we’re 3/4 of a mile from MD 346, 1.5 miles from US 113, and two miles from MD 818. Before any of that, though, we’ll approach MD 452. 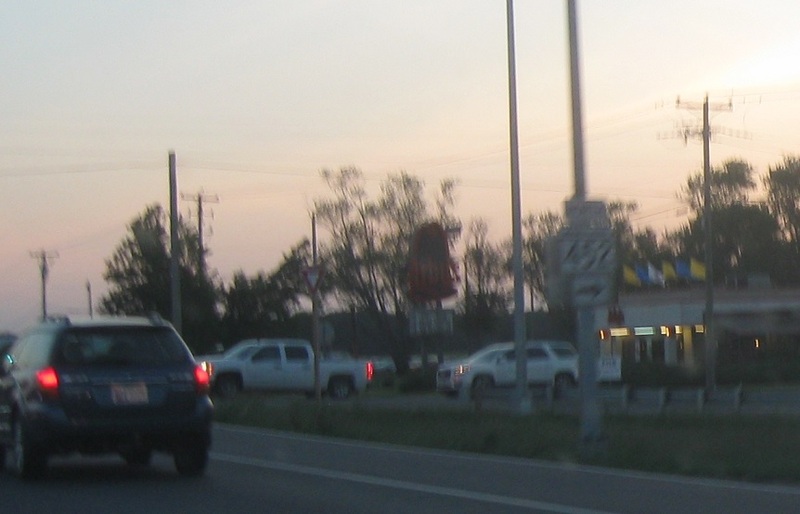 Turn right for 452 north/Friendship Rd. Turn left for Seahawk Rd. 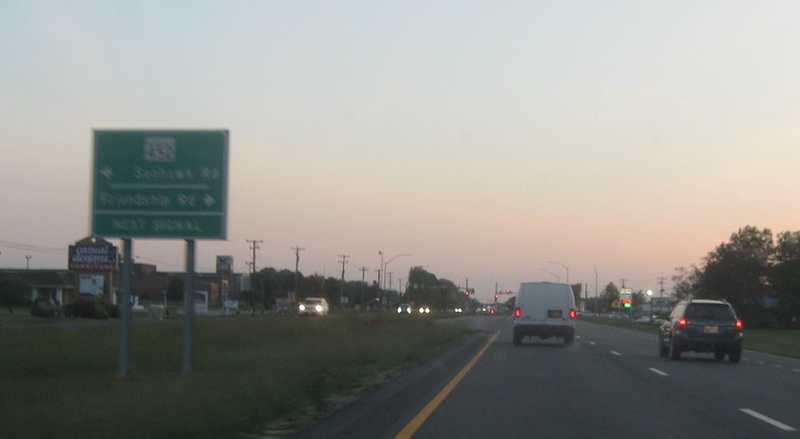 Make a hard right to connect to MD 707, which is the frontage road just off of US 50. 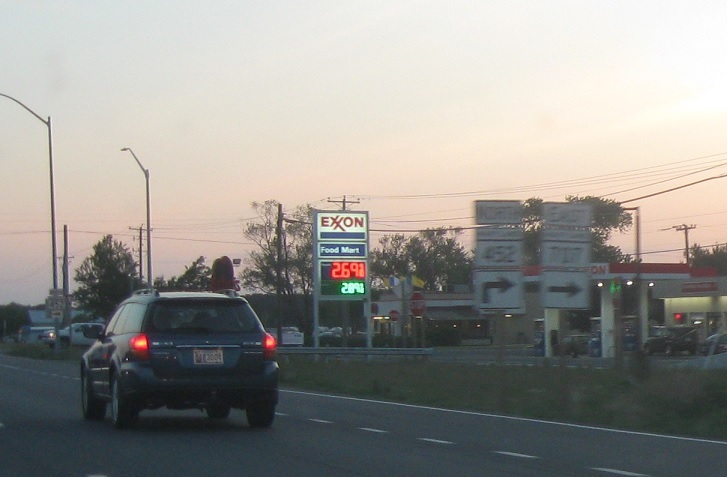 Make a normal right for MD 452. 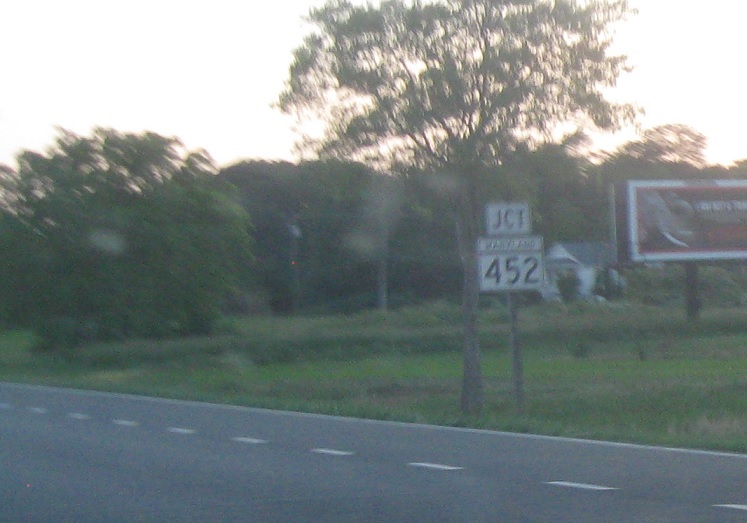 Turn right for MD 452 north.